Like any appliance with moving parts, your garage doors can benefit hugely from a regular service â€“ good maintenance is the best way to ensure a long, trouble free life for your doors, whether you have an automatic or manual mechanism. Whatâ€™s included in a service? Servicing will ensure that all the maintenance your door needs to keep it in excellent working order is undertaken at regular intervals. If further work is needed, your technician will advise you and provide you with a quote, so an informed choice can be made. 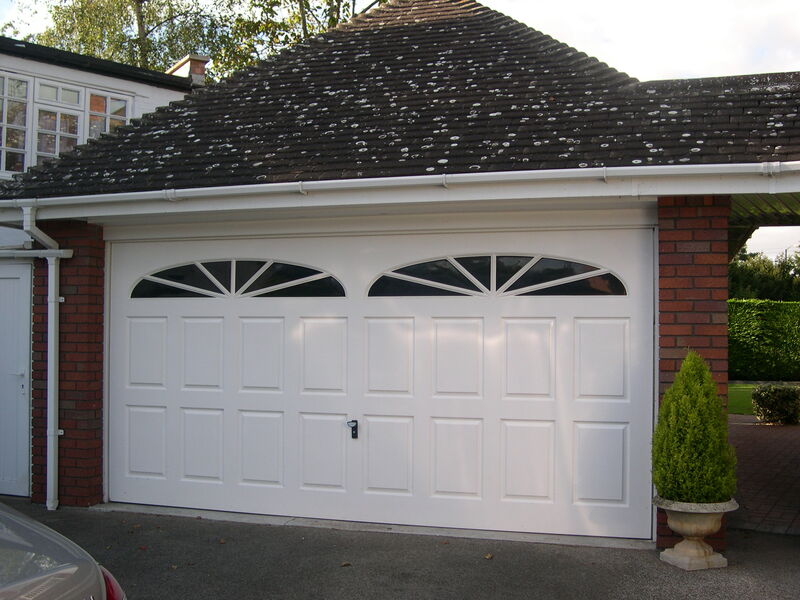 We aim to offer a complete package for your garage doors, and in addition to carrying out servicing, we can undertake vital repairs and upkeep as part of a maintenance package. This can include: fixing broken, bent, or dented panels, replacing or repairing remote controls, changing or mending locks and handles. At Qualfit Garage Doors we like to combine our technical excellence and product knowledge with great customer service, so you know you can rely on us. We have been in business in the Worcester, Malvern, Evesham, Pershore and Droitwich areas for over 30 years, and during this time we have built our reputation on quality work completed to the satisfaction of our customers every time. If you have any questions or need further information about servicing or any of our work, please do get in touch and we will be happy to help.